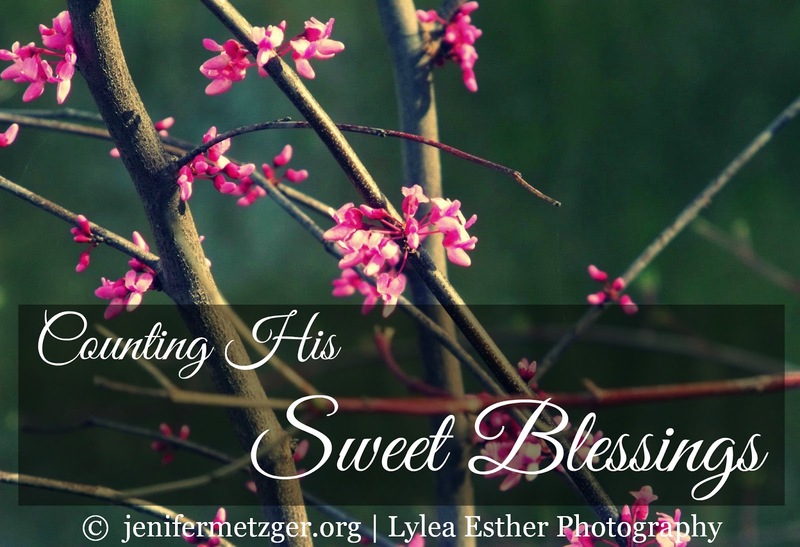 Today at Woman to Woman, I am sharing 8 ways to bless your husband without spending a penny. Click HERE to join us. 2050. A cool, fall-like day. 2052. Sit down family dinners. 2053. My Papa who will celebrate his birthday later this week. 2054. My husband. We celebrate 19 years of marriage later this week.